You've planned the perfect Easter gathering for your friends and family, but after all the guests have gone, you're left with a ton of hard-boiled eggs. Time to get creative with these egg-centric recipes you'll want to use all year around. The secret to crowd-pleasing potato salad? 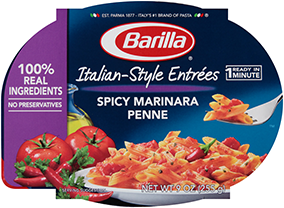 Flavor it Italian by adding the bright taste of creamy ricotta & basil pesto. 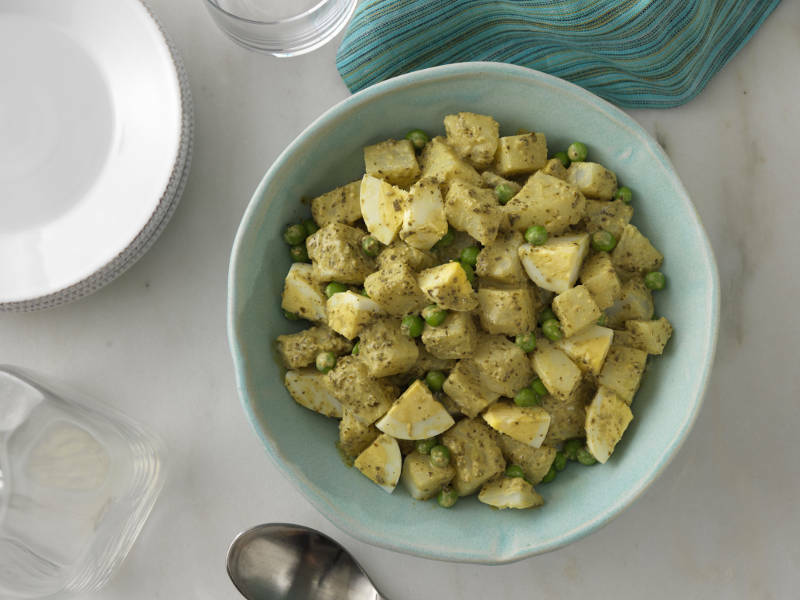 Guests will be asking for the recipe once they taste how pesto makes potatoes and hard boiled eggs burst with flavor. For an elegant entrée guaranteed to steal the show, start with Collezione casarecce. 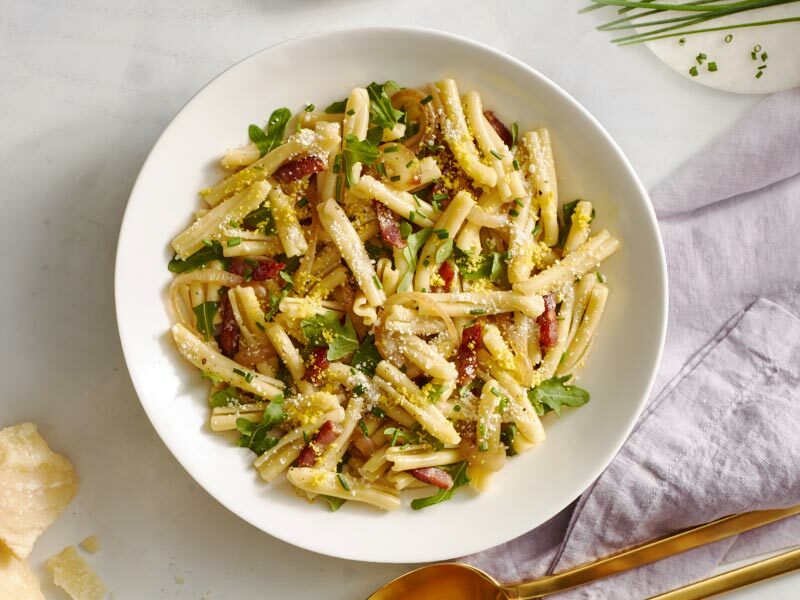 The combination of pancetta gives this depth of flavor and grated egg yolk finishes it beautifully. Breakfast, Lunch or Brunch, this recipe will become your new favorite avocado toast. Sun-dried tomato pesto and sliced hard-boiled eggs are layered with ripe avocado for a unique twist on this trendy dish. 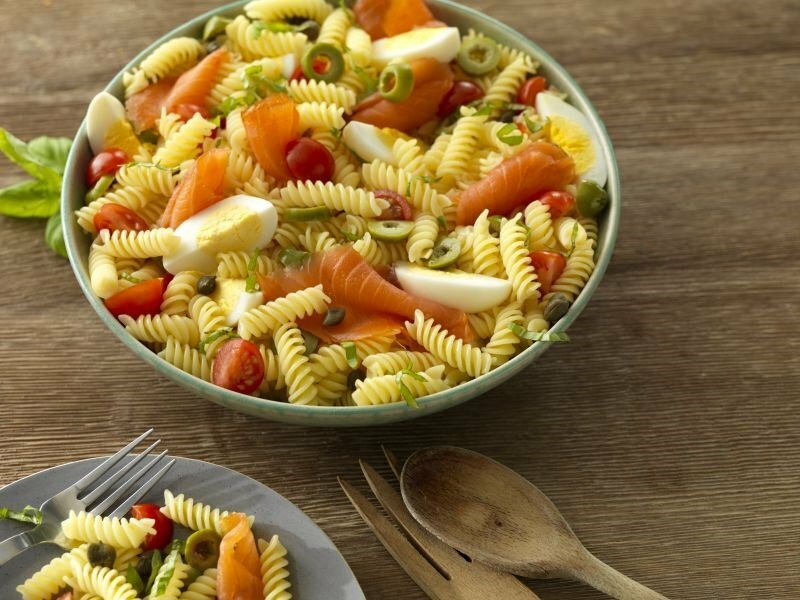 In this unforgettable pasta salad, boiled eggs and smoked salmon come together with briny olives and capers. This picturesque rotini recipe is not only unique, but gluten free too!